Peanuts! 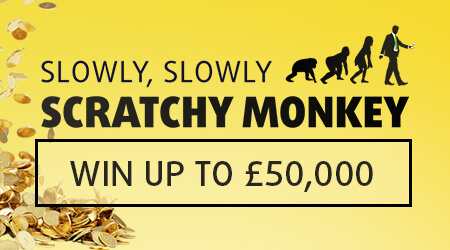 For just €1 you could win up to a cheeky €50,000 by matching 3 numbers. No monkey business! Return to player rated at 58.90%.